Today is turning out to be a huge day for for new Captain America: Civil War TV Spots and Promos. First we had all the new posters and that cool Audi tie-in commercial this morning. Now we have three brand new TV Spots for you to check out below. All of them are rather short clocking in around 30 seconds each, but they do offer glimpses of new footage. Sound off in the comments with your thoughts about these cool new spots. "Marvel’s Captain America: Civil War finds Steve Rogers leading the newly formed team of Avengers in their continued efforts to safeguard humanity. But after another incident involving the Avengers results in collateral damage, political pressure mounts to install a system of accountability, headed by a governing body to oversee and direct the team. The new status quo fractures the Avengers, resulting in two camps—one led by Steve Rogers and his desire for the Avengers to remain free to defend humanity without government interference, and the other following Tony Stark’s surprising decision to support government oversight and accountability. Get ready to pick a side and join the nonstop action playing out on two fronts when Marvel’s Captain America: Civil War opens in U.S. theaters on May." 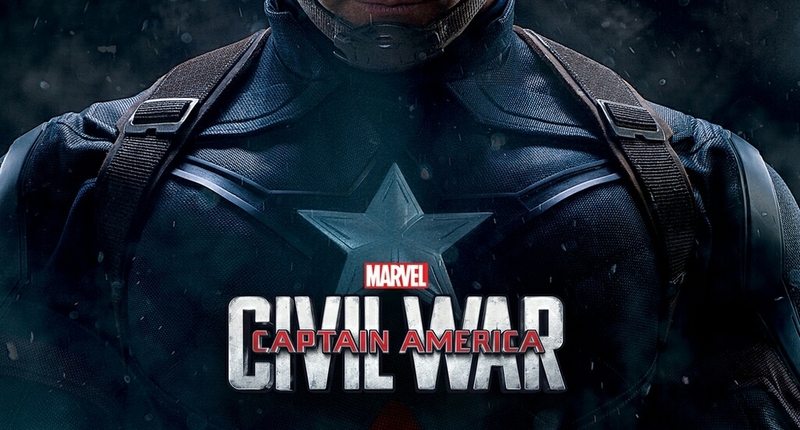 Captain America: Civil War is set to hit theaters on May 6th.